Are You Using The Right Vaping Device? 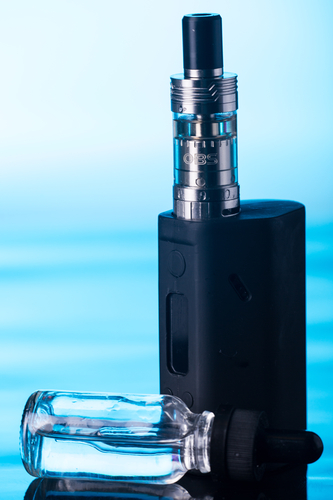 A very common question among experienced and novice vapers alike is whether they are using the right vaping device. The question is further complicated by the ever-growing variety of devices available today. While there are no hard and fast rules regarding who can use a particular device, many are styled and designed for a targeted experience and skill level. Here are the general device guidelines based on the skill level of their users. A beginner is defined as someone with little to no vaping experience. Usually these users are unfamiliar with concepts such as Ohm’s Law and Joule’s Law. For users in this tier, low output regulated devices that use internal batteries are recommended. Many manufactures carry a selection of starter kits suitable for this skill level. An intermediate vaper is, at the very least, familiar with e-cigarettes, and at most, has experience using them. These vapers also have a ground level understanding of how the devices work and can perform basic maintenance and troubleshooting. For users within this tier, mid powered regulated devices of 80W or less are recommended. Typical features are replaceable coils and a resistance at or above 0.5. ohms. Devices in this tier deliver increased flavor and vapor while maintaining ease of use and safety. An advanced vaper has a thorough understanding of how vapor devices function, and has working knowledge or understands Ohm’s Law and Joule’s Law, and the risks involved with rebuildable devices. These vapers are also aware of battery safety measures. This is where many vapers come to a crossroads. They can either venture onward down the path of rebuildable and customizable devices or they can progress via a high power regulated mod with a high wattage sub-ohm clearomizer. Expert vapers are just that, experts. They have significant knowledge and experience vaping and are well versed in the anatomy of vaping devices. Users in this tier are comfortable rebuilding and troubleshooting devices, and Hybrid devices are common among this user-type. Devices in this tier tend to carry more risk, especially when used by inexperienced or less-informed users. Battery failures from hard shorts can cause the devices to explode or catch fire. 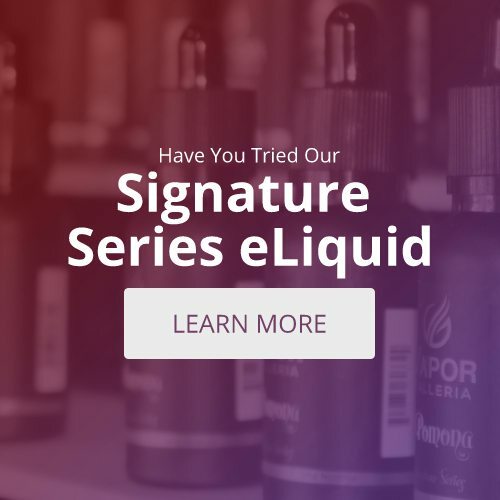 Whether you are a novice or a vaping aficionado, there are devices suited to your skill level and plenty of documentation about their appropriate uses.